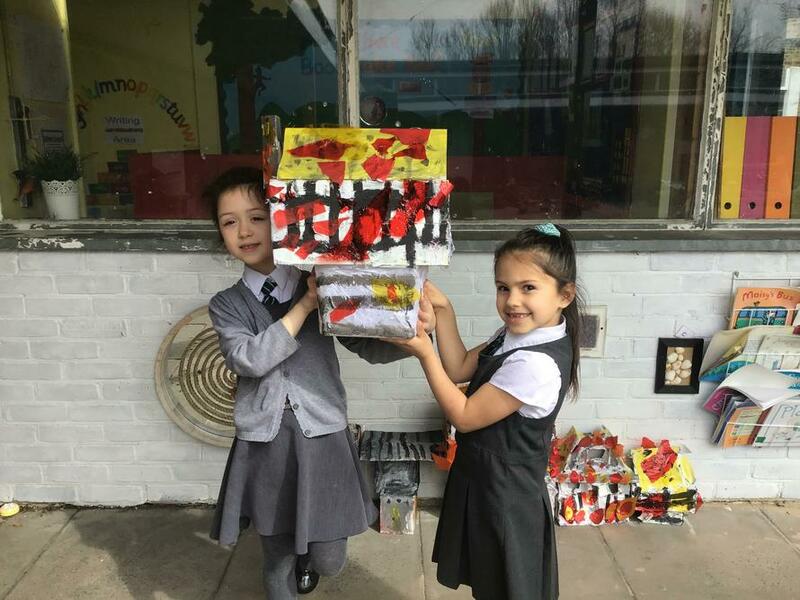 What do you know about England's capital city? 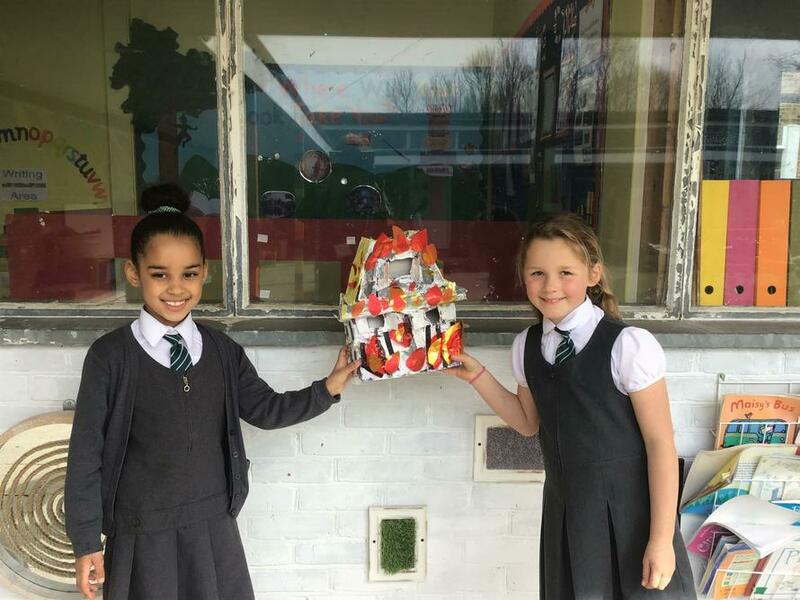 This term we will be finding out all about London, including its history, transport and famous landmarks. 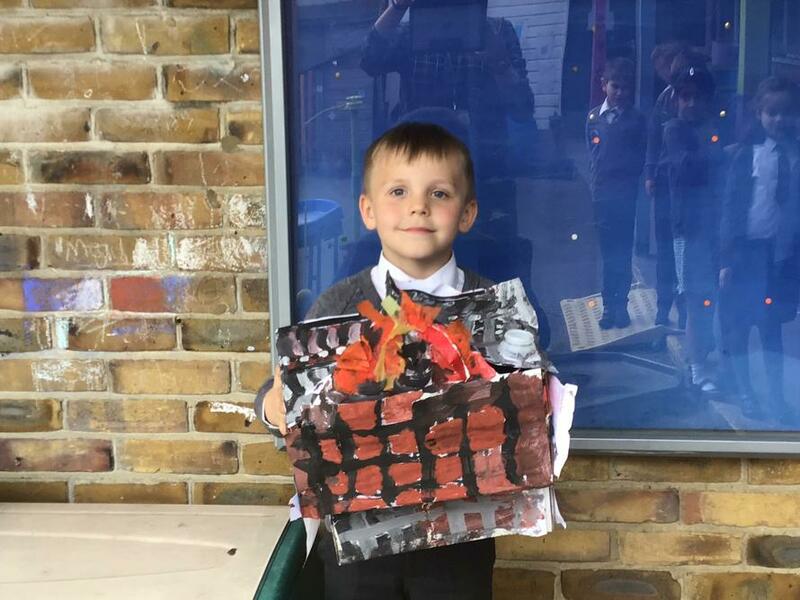 We will be stepping back in time to discover what happened in the Great Fire of London...where it started and when it ended. 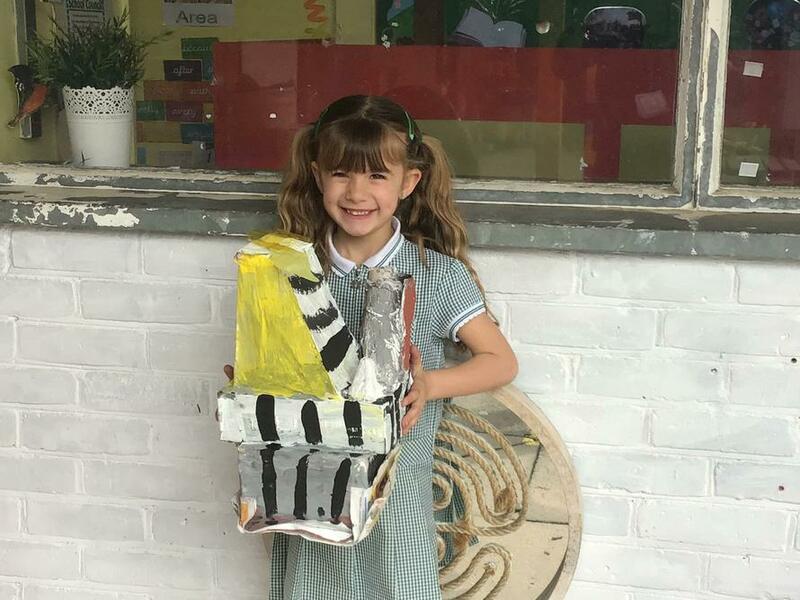 With the help of Marley the Meerkat (who's come all the way from Zambia, you know) we will be exploring the sights and sounds of our capital city before creating our own stories during computing lessons which include some of his friends at London Zoo. 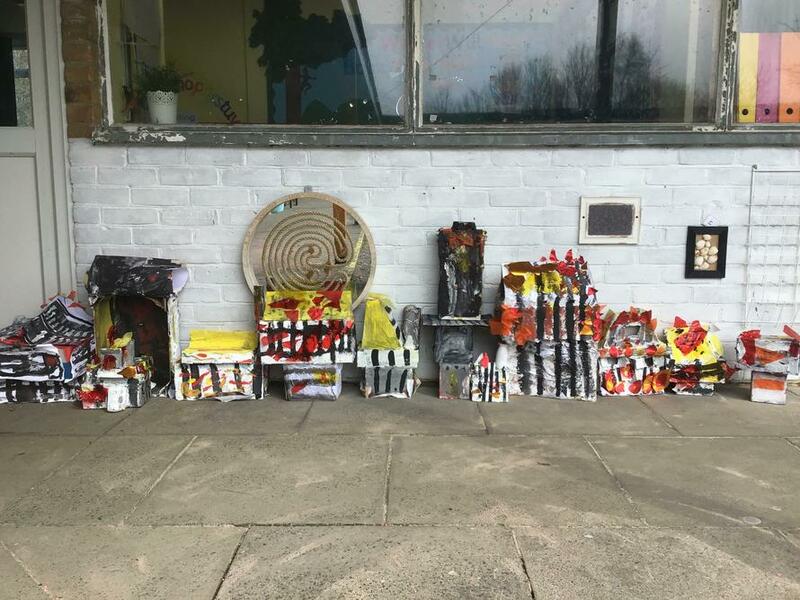 This term we have been busy learning all about The Great Fire of London. 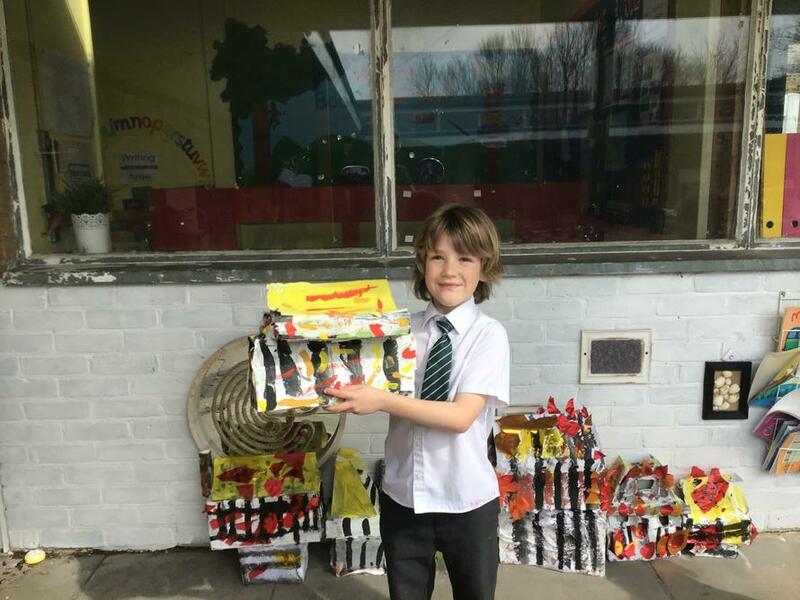 We created a timeline of events and thought about how the people would have felt watching their homes and city ablaze. 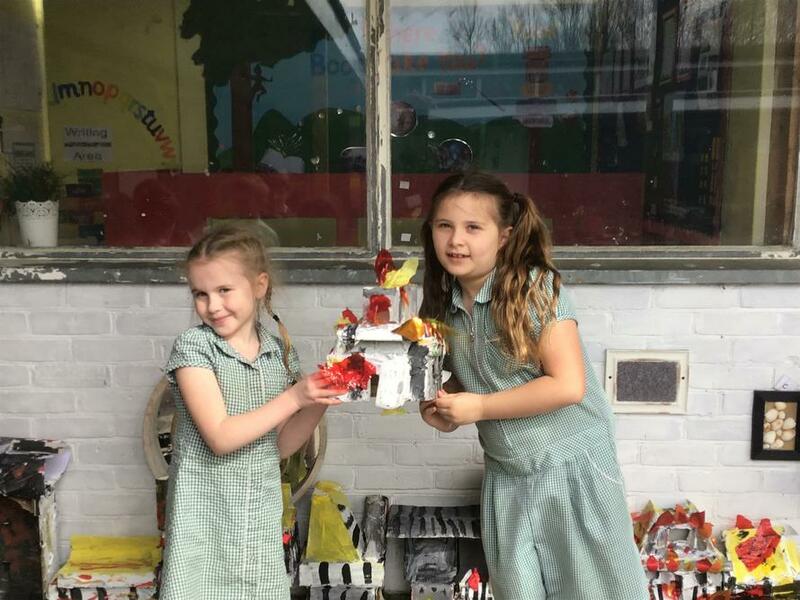 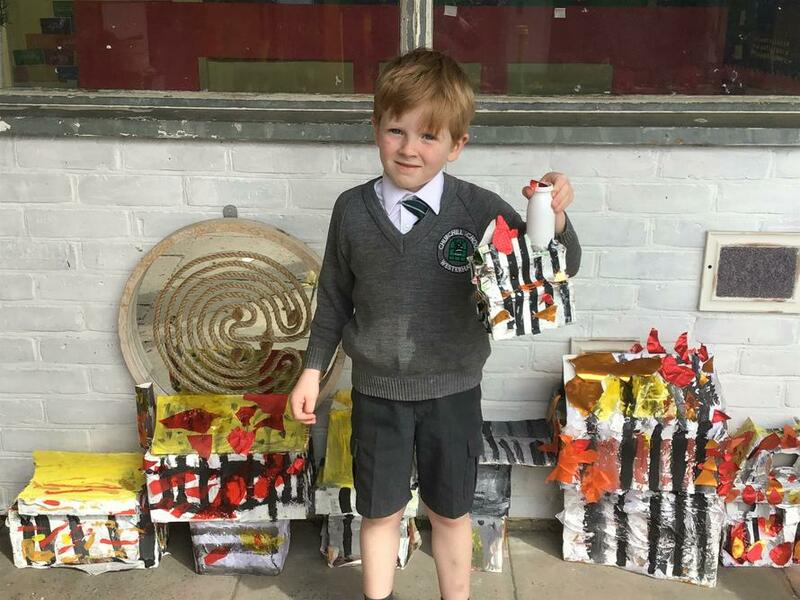 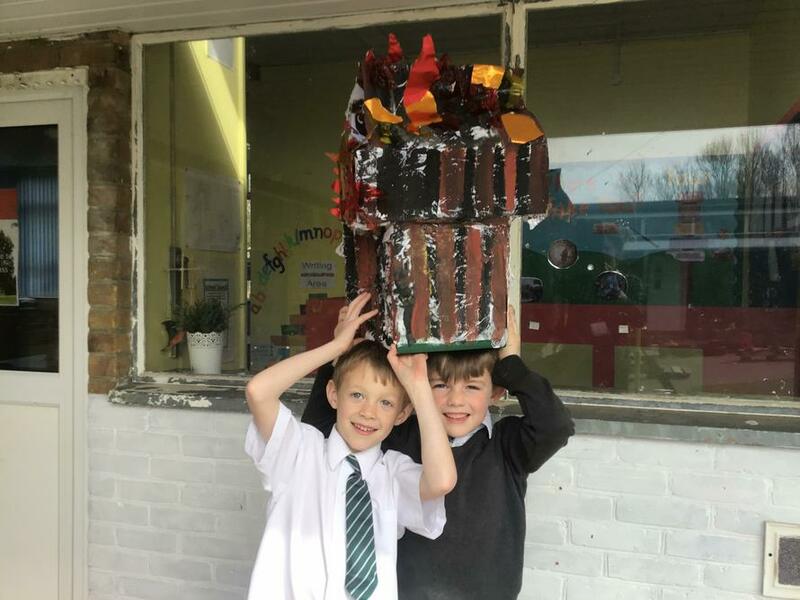 The children have all looked closely at the types of houses that people would have lived in at this time and have designed and created their own 3D house during our DT lessons, complete with flames.